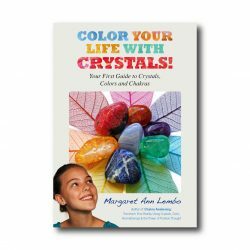 If you are captivated by the beauty of crystals and rocks, Color your Life with Crystals is the right book for you, whatever your age! Imagine you are a rainbow of different colors! 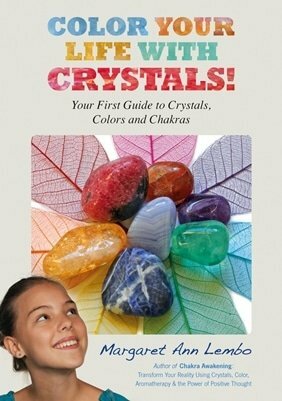 The colors you are shining are called ‘chakras’ and crystals can help you shine them even brighter. 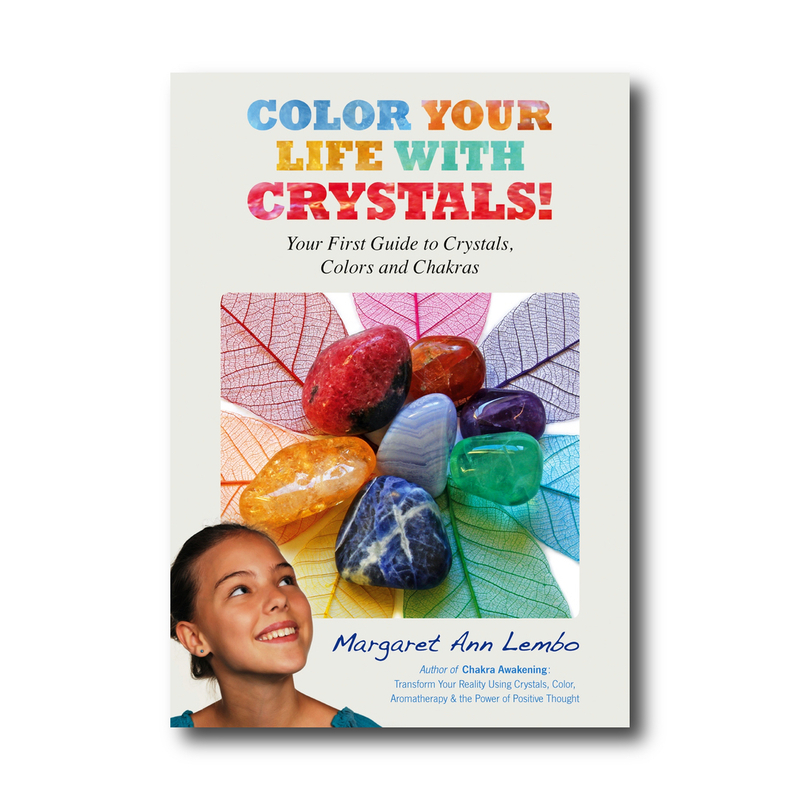 Tapping into children’s seemingly inherent love of rocks, this accessible introduction to gemology provides youngsters with a base understanding of crystal qualities, the power of colors, and the metaphysical importance of positive thinking. 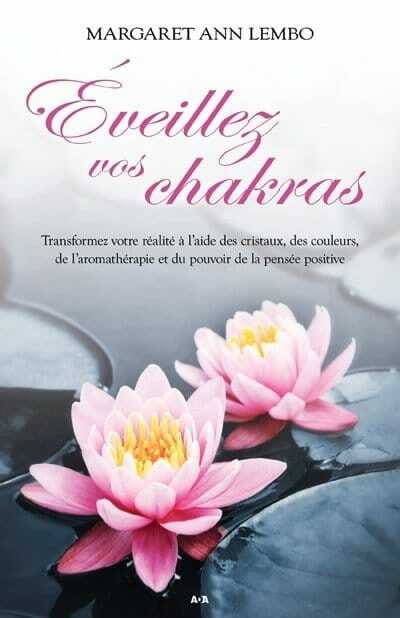 Divided into seven sections, each chakra is explored and visualization exercises are included in order to experience the chakra’s energy. Explaining the perils of an imbalance in these areas, practical advice is given for choosing the best stones to restore equilibrium. 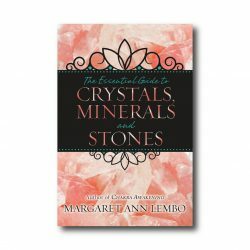 Each crystal has a photograph and text describing its appearance and energy qualities, as well as concrete examples of life situations where a crystal and some positive thought affirmations can be helpful. Also included are free space sections for writing down one’s experiences and reflections, as well as a Life Challenges Easy Reference Chart.